Is it time to give up on social media? Many people are thinking about that in the wake of revelations regarding Cambridge Analytica’s questionable use of personal data from over 50m Facebook users to support the Donald Trump campaign. Not to mention the troubles with data theft, trolling, harassment, the proliferation of fake news, conspiracy theories and Russian bots. Of course, social media platforms don’t exist without their users. Facebook has grown from its origins serving only college students by exploiting the network effect: if all your friends are socialising on the site, it’s tempting to join yourself. Over time, this network effect has made Facebook not only more valuable, but also harder to leave. The design of social media platforms like Facebook — and many other common apps, such as Uber — is intentionally engrossing. Some scholars go so far as to call it “addictive”, but we’re uncomfortable using the term so broadly in this context. Nevertheless, digital designers manipulate users’ behaviour with a wide array of interface elements and interaction strategies, such as nudges and cultivating routines and habits, to keep users’ attention. Attention is at the centre of the social media business model because it’s worth money: media theorist Jonathan Beller has observed that “human attention is productive of value”. This is not the first time new technologies created social change that disrupted established mechanisms of trust. For example, in the industrial revolution, new forms of organisation like factories, and major demographic shifts from migration, increased contact among strangers and across cultures. That altered established relationships and forced people to do business with unknown merchants. People could no longer rely on interpersonal trust. Instead, new institutions arose: regulatory agencies and other third parties established systematic rules for transactions, standards for product quality and professional training. They also offered accountability if something went wrong. There are not yet similar standards and accountability requirements for 21st century technologies like social media. In the US, the Federal Trade Commission is one of the few regulatory bodies working to hold digital platforms to account for business practices that are deceptive or potentially unfair. The FTC is now investigating Facebook over the Cambridge Analytica situation. Other countries have rules, such as the EU’s General Data Protection Regulation and Canada’s Personal Information Protection and Electronic Documents Act. However, in the US, technology companies like Facebook have actively blocked and resisted these efforts while policymakers and other tech gurus have convinced people they’re not necessary. 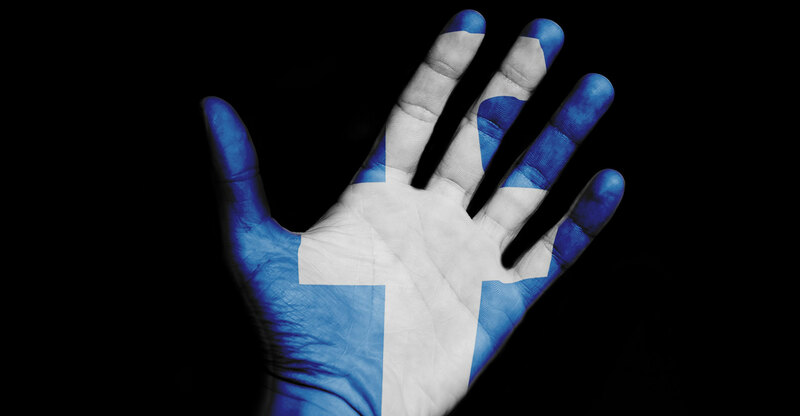 Facebook has the technical know-how to give users more control over their private data, but has chosen not to — and that’s not surprising. No laws or other institutional rules require it, or provide necessary oversight to ensure that it does. 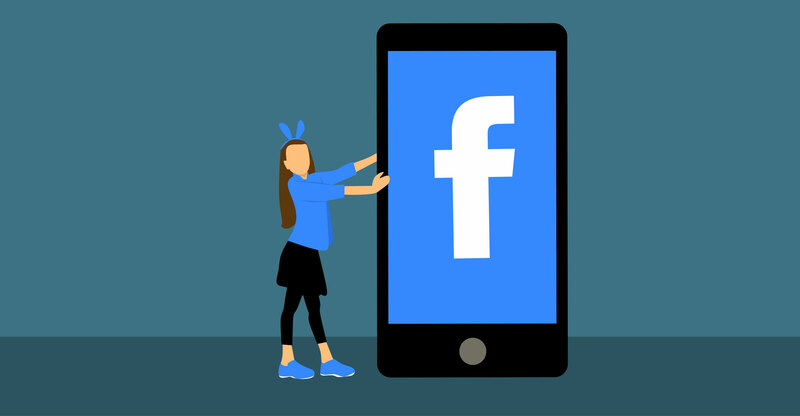 Until Facebook is required to reliably and transparently demonstrate that it is protecting the interests of its users — as distinct from their advertising customers — the calls to break the company up and start afresh are only going to grow.